Middle East Eye, the monitoring organisation Airwars and the open-source investigations site Bellingcat are among a number of sites that have had videos removed for breaching YouTube’s Community Guidelines. 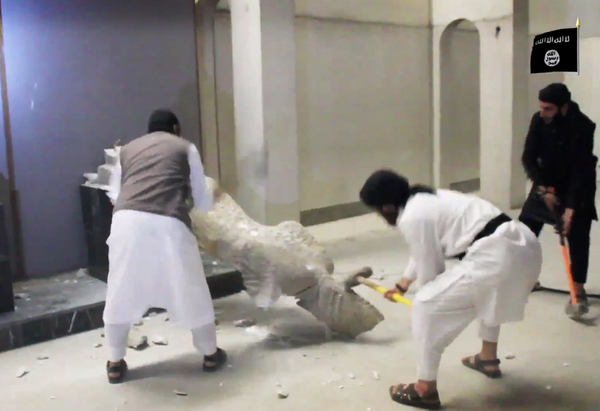 But since then vast tracts of footage, including evidence used in the Chelsea Manning court case and videos documenting the destruction of ancient artifacts by Islamic State, have been flagged as “extremist” and deleted from its archives. Humans were involved in the decision to let this AI proceed in real time “without human involvement”. H Sap or AI? — who’s to trust?